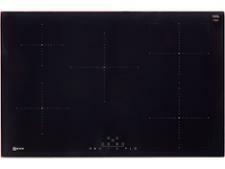 Neff hob reviews - Which? 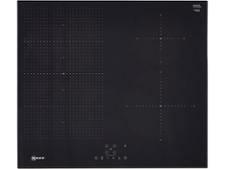 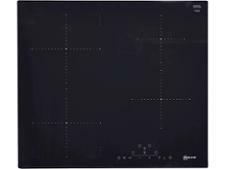 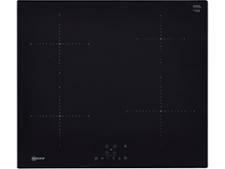 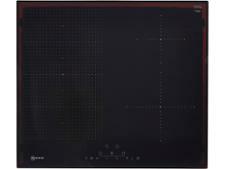 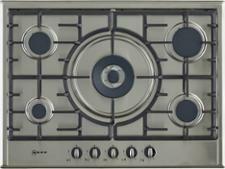 Whether you want a traditional gas hob or a state-of-the-art, touch-control induction hob, our hob reviews will help you. 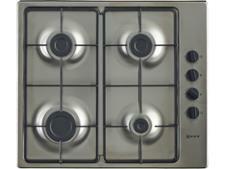 Some models can be slow to heat your food, or burn it onto the pan even on a gentle simmer. 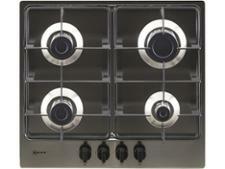 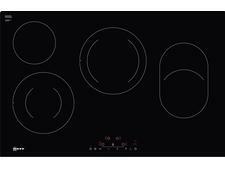 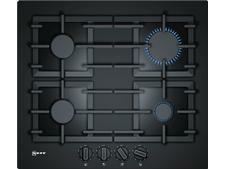 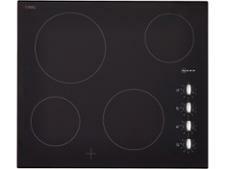 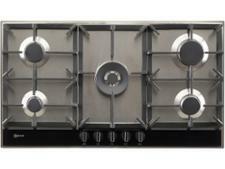 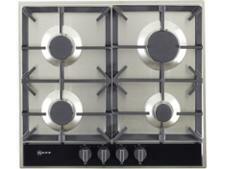 But the best hobs will be quick, gentle and responsive, as well as easy to control.